MECHANICSBURG, Pa. — Sunbury Press has released the bestsellers list for February, 2016. 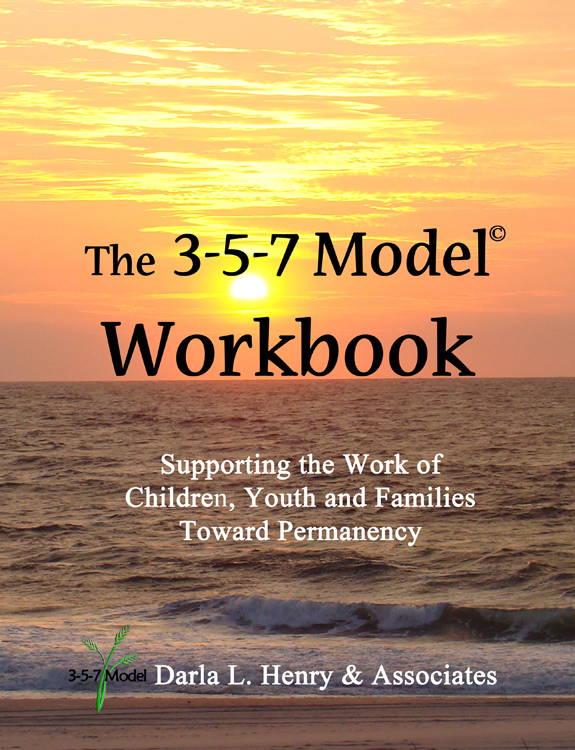 Darla Henry’s grief counseling workbook for the 3-5-7 Model, took the top spot. 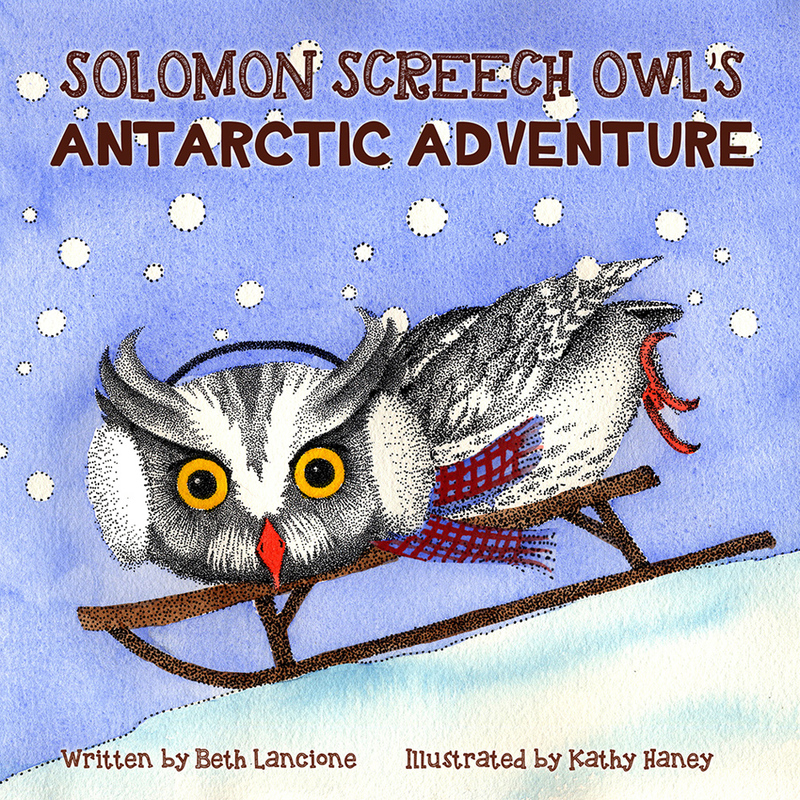 Solomon Screech Owl’s Antarctic Adventure, by the late Beth Lancione and illustrator Kathy Haney, grabbed the second spot. Sunbury Press has wrapped up its best February ever. Compared to last February, sales were up 18%. Year-to-date, sales are up slightly less than 10% versus last year. So far, it is the best start ever for the company. EBook sales continued their slide, dropping 25% from February 2015, and 15% year-to-date. Ebook sales have collapsed 70% from February 2013, three years ago. “The 3-5-7 Model Workbook” grabbed the top spot thanks to the use of the book in the author’s consulting and seminar practice. The late Beth Lancione’s childrens book “Solomon Screech Owl’s Antarctic Adventure” was released in February, and benefitted from family events. Recently released R. Michael Phillips’ thriller “Between Good and Evil” showed thanks to author release events in the Philadelphia area. “Where Elephants Fought,” Bridget Smith’s historical novel about Confederate General Earl Van Dorn’s mysterious death moved up to #4 thanks to ongoing interest in the Vicksburg, Mississippi area. James Craig Atchison’s hockey/detective thriller “Blue Lines Up in Arms” ratcheted to #5 due to author events and activities. John E Wade II’s “The Bipolar Millionaire” held on the list at #6, buttressed by author publicity efforts. 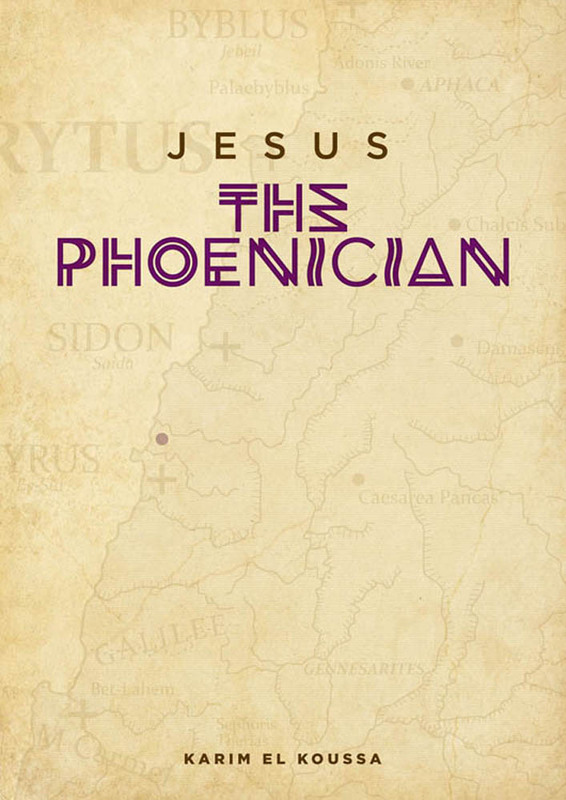 Jess Steven Hughes grabbed two spots with his Roman historical fiction, taking #7 with “The Wolf of Britannia Part I” and #29 with “The Sign of the Eagle.” Hughes continues to make his rounds of bookstores in the Pacific northwest. Allen Mindell also reserved two spots with his popular sports fiction titles, #8 “The B Team” and #9 “The Closer.” Mindell continues to prosper from appearances in southern California. Keith Rommel’s convention activity and movies pushed two of his titles up the list. “The Lurking Man” just made the top 10, while “The Cursed Man” was at #14. Both films are expected out in the next 12 to 18 months. Nancy Williams’ recently released “Rabid Philadenderer’s, Inc.” jettisoned to #11 thanks to orders from upstate Pennsylvania. The late Ted Brusaw’s novel about Benedict Arnold, “Perilous Journey,” climbed to #12 thanks to promotional efforts by his widow. 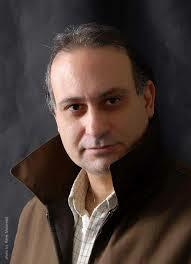 Lucky #13 went to M. A. Richards and his spy thriller “Choice of Enemies” thanks to author promotional activities. Ricky Bruce’s new YA release “Sucked Into Cyberspace” debuted at #15 due to author activities in the San Jose, California region. William Lemanski has benefitted from the sales of his murder mystery, “Murder in Tuxedo Park,” very popular in his Tuxedo Park, New York hometown. The book was #16 in the rankings, pulling up his biography of Kermit Roosevelt, “Lost in the Shadow of Fame,” which returned to the list at #23. Investigative reporter Chris Papst’s “Capital Murder,” about the mayoral scandal in Harrisburg, continues to sell steadily in Pennsylvania’s capital city, taking #17. “That Night at Surigao,” Ernie Marshall’s naval history of the last battle of battleships in World War II grabbed #18 thanks to ongoing interest in the subject matter. Mike Campbell’s “Amelia Earhart: The Truth at Last” continues to sell steadily, ranking #19. “Mary Sachs: Merchant Princess,” about the Harrisburg pioneering entrepreneur, benefitted from author Barbara Blank’s television appearance, taking #20. Guy Graybill was back in the rankings at #21 and #28 with his Prince Farrington biographies “Prohibition’s Prince” and “Prince and the Paupers.” Guy has been making his rounds again in the Williamsport, Pennsylvania area. Sharon Marchisello’s Alzheimers thriller “Going Home” jumped to #22 thanks to author appearances. Joe Fair’s Vietnam memoir, “Call Sign Dracula,” continues to sell well, including overseas, taking #24. Robert Walton’s humorous adventure/thriller “Fatal Snow” was boosted by author appearances, returning to the rankings at #25. Haley Dean took #26 with her thriller “Keep it Blue” thanks to ongoing author online efforts. Kyle Romines’ thriller “Keeper of the Crows” slipped to #27, holding on thanks to sales in the Louisville, Kentucky area. Anthony Julian clung to #30 with his “Pit Bulls” compilation of historic photos of the breed. Julian’s book was popular over the Christmas season, but has faded of late. The company sold 110 other titles, 140 in all, during the month of February, with the strongest performances in the history and historical fiction categories. Online sales continue to dominate over brick and mortar bookstores. The company released two new titles during the month of February. MECHANICSBURG, Pa. — Sunbury Press has released the bestsellers list for May, 2015. The Cranbrook Schools took the top spot with their Women of the Worldanthology. Chris Papst’s Capital Murder held strong at #2. Along the Bethel Trail, by the Friends of Bethel, showed at #3. Keith Rommel’s newly released The Devil Tree led Fiction from the 4 spot. What a month! The company had its best month ever, topping March’s record. Compared to last May, sales more than doubled. YTD Sales are up 82% from last year. Hardcover books have grown to a 43% share of sales. EBooks recovered a bit this month, tracking at 4.2% of sales. Trade paperbacks slipped to 45%. 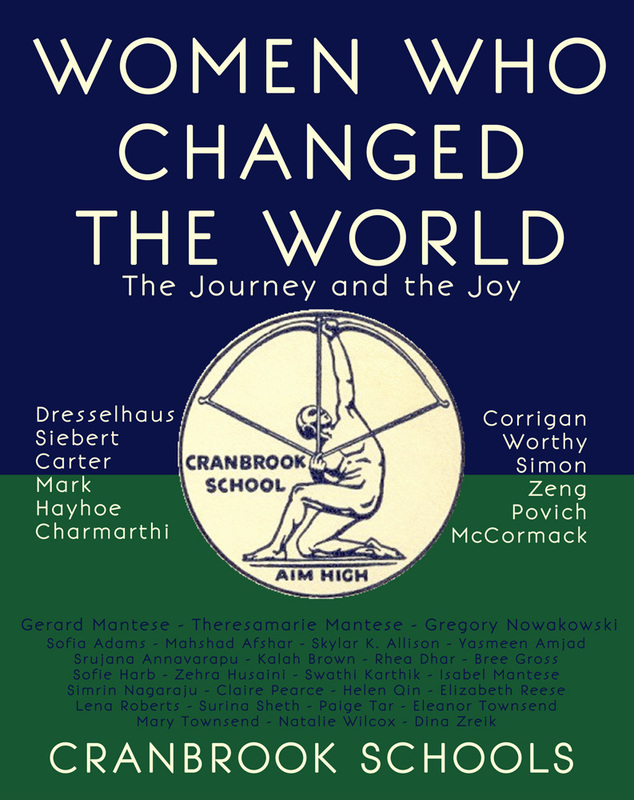 Women Who Changed the World, by the Cranbrook Schools, grabbed the top spot thanks to a promotion at the end of the school year. Chris Papst’s Capital Murder held strong due to author activity and breaking news about the Harrisburg financial scandal. Along the Bethel Trail, by the Friends of the Bethel AME, was helped by its release party at the Simon Cameron Mansion in Harrisburg. 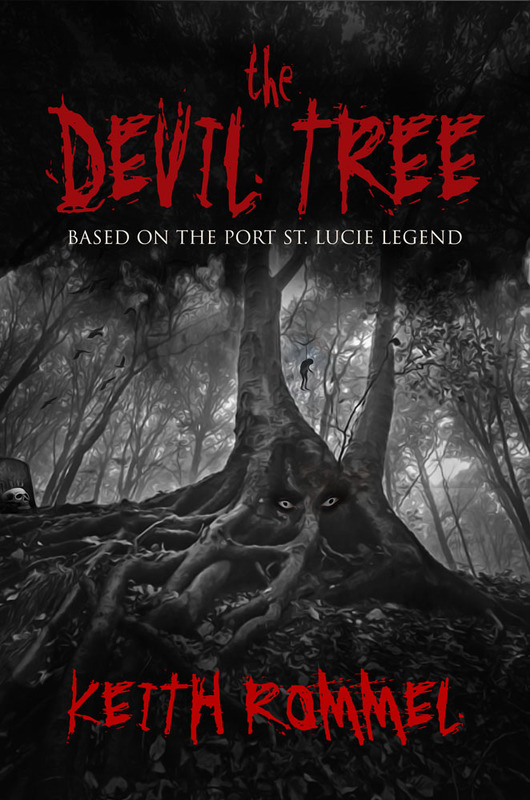 Keith Rommel’s The Devil Tree debuted at #4 thanks to author appearances in Florida. Terry Ray’s popular The Complete Story of the Worldwide Invasion of the Orange Orbs vaulted to #5 thanks to MUFON activities. Alan Mindell’s sports novels The B Team (#6) and The Closer (#11) were bolstered by author appearances and interest in The Kentucky Derby. Mack Allen Smith’s Rockabilly Rebel returned to the charts at #7 thanks to author activities. Madelyn Killion’s At the End of the Day took #8 thanks to author activities. Jim Remsen’s Visions of Teaoga returned to the chart at #9 due to author appearances. Kenneth Gass’s The Fossils of Blackberry Hill was climbing the charts to #10 before it was withdrawn from publication. Mike Campbell’s Amelia Earhart: The Truth at Last, held at #12, thanks to ongoing interest in the lost aviatrix. Heather Paterno’s H Is for Hershey rose to #13 due to sales in the Hershey region. Dennis Herrick moved up to #14 with his Winter of the Metal People. The book is popular in New Mexico. The Joes, Farrell and Farley, grabbed #15 due to regional interest in with their recently-released Keystone Tombstones Philadelphia Region. Bridget Smith’s new historical novel Where Elephants Fought charted at #16 thanks to sales in Mississippi. Anthony Julian’s ever-present Pit Bulls charted again at #17 because of ongoing interest in the subject matter. Ken Mercurio’s Head Over Wheels returned to the rankings at #18 thanks to author activities. 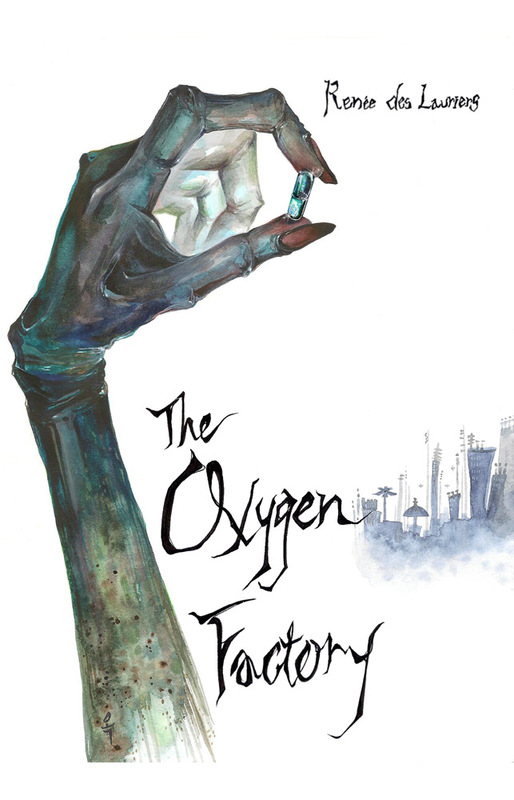 YA Thriller, The Oxygen Factory, by Renee des Lauriers found #19 thanks to author events. Sid Davis’s western, Ambush at Dry Bone Gulch, took #20 due to author interest. The View from Four Foot Two, by Judi Markowitz, returned to the rankings at #21 thanks to author activity. Call Sign Dracula, the Vietnam memoir by Joe Fair, continued to chart at #22 thanks to steady sales in bookstores. Tim Dempsey’s Well I’ll Be Hanged charted at #23 thanks to author activities. Ernie Marshall’s That Night at Surigao maintained #24 thanks to interest in the last fight between battleships in WW2. John L. Moore grabbed the four spots #’s 25, 27, 29 & 30 with 4 of the 8 books in his Frontier Pennsylvania Series. 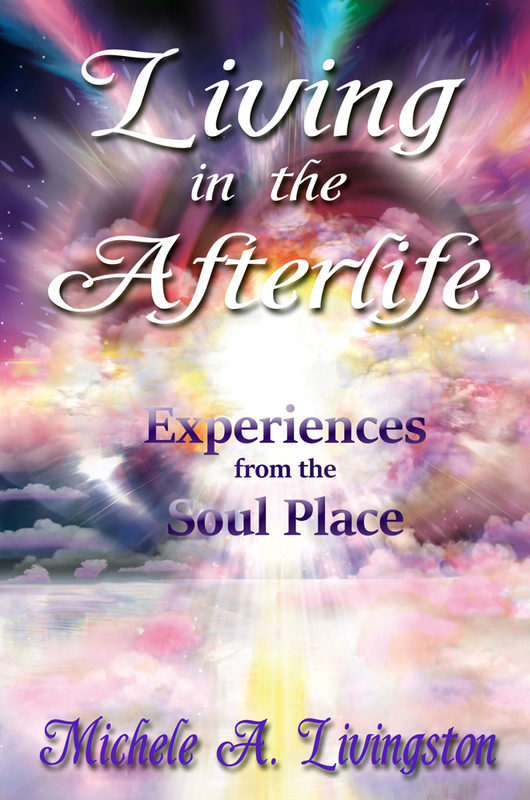 Interest remains strong from local bookstores and retailers. Brandon Musgrave’s medical school memoir Hour 30 took #26 thanks to steady ebook sales. Jess Steven Hughes was at #28 with The Sign of the Eagle. Hughes continues to benefit from his regular bookstore events. The company released four new titles during the month of May. MECHANICSBURG, Pa. — Sunbury Press has released the bestseller list for May, 2014. Terry Ray’s novel “Revolt!” led the way. Jihad arrives on American shores. The President lacks the courage to effectively confront the terrorists and would rather negotiate and capitulate than fight. The court system allows terrorists, represented by the ACLU, to use our own constitutional rights to tighten the noose around America’s neck. It becomes clear that a terrorist victory is almost certain unless Americans are freed of a federal government that refuses to protect them and a court system that aids and abets the enemy. 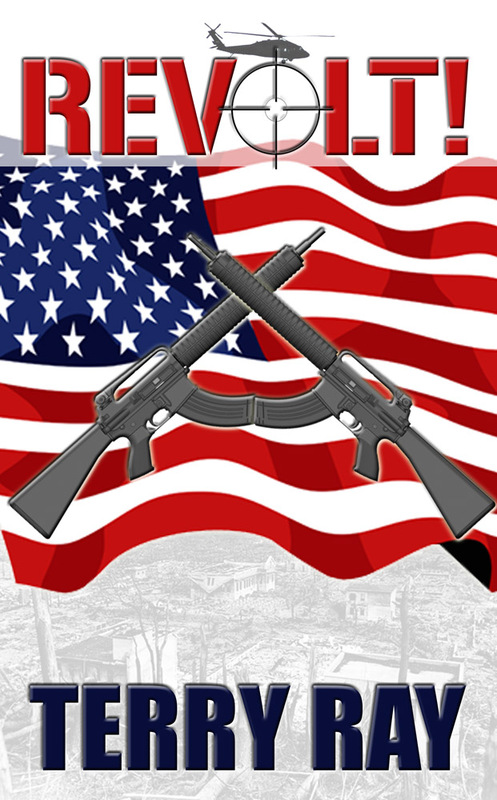 When the U.S. military is unsuccessful in convincing the president to change course and engage the enemy in a state of war, the patient American people face the most fundamental question every country must answer at some moment its history – What are we willing to do to save our beloved homeland? After much heart-wrenching discussion and debate, Americans finally decide. They must . . . Revolt! Sunbury Press enjoyed the best May ever. Sales were up 17% over last year. This month we have expanded the bestseller list to 20 to account for the higher number of titles we are managing, and the upward trend in unit sales. Last month’s rankings included only 10 books, 5 of which did not make the top 20 this month. Terry Ray’s novels, Revolt! & GXM731 were helped by author events. Keith Rommel’s The Cursed Man & The Lurking Man charted thanks to strong sales at Rocky’s Hardware and interest in The Cursed Man movie. Robin Donaruma’s The Undecided grabbed #4 thanks to bookstore orders. Joe Farley’s Song Poems in Search of Music was #5 thanks to author activity, as were Sheldon Munn’sFreemasons at Gettysburg & Mack Allen Smith’s Rockabilly Rebel. The Bear, by Wendy Latty, benefitted from being the featured book in the Sunbury Store on First Friday in May. Alan Mindell’s The Closer slipped a bit due to a number of returns from bookstores. Tim Dempsey’s Well I’ll Be Hanged debuted on the chart thanks to strong sales in Nebraska. The Joes, Farrell & Farley, took three spots with three of their Keystone Tombstones volumes — I, III, and Civil War. Mike Campbell’s Amelia Earhart: The Truth at Last hung on thanks to sales in Arizona. Robert Walton’s Fatal Snow returned to the rankings thanks to sales at Bob’s Bagels. Renee des Lauriers’ The Oxygen Factory debuted at #14 thanks to ecommerce sales in both print and ebook. Dennis Herrick’s Winter of the Metal People & Robert Miller’s The Cogan Legend, grabbed spots thanks to author appearances. Brandon Musgrave’s Hour 30 continues to be the top ebook, ranking #17 overall.